No business can afford to go without high speed internet. In fact, productivity relies heavily on the speed of your internet. We have ensured that all our tenants around South Africa benefit from high speed connections. Fibre optic cables run into all Business Centres, offering a browsing experience that is world class. 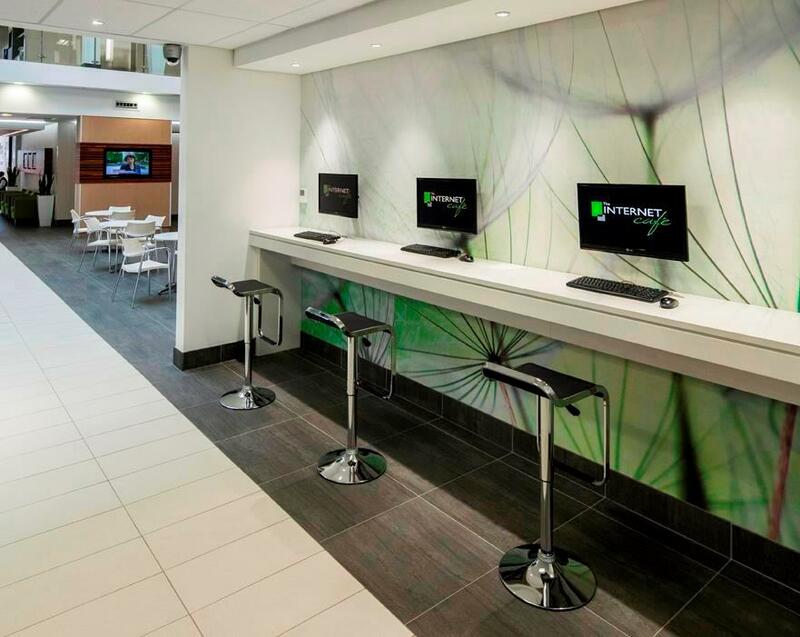 Wi-Fi can be found throughout all centres, making meetings and work productivity convenient for all. Guests can enjoy Internet connection and browsing at our Internet Café’s, situated within close proximity to the Business Café. The high speed internet available at all The Business Centres is ideal for both local and international clients and allows for easy access to information from around the globe. With full redundancy and backup alternatives, our clients are guaranteed 99% uptime.